Practical tips to live your best life. 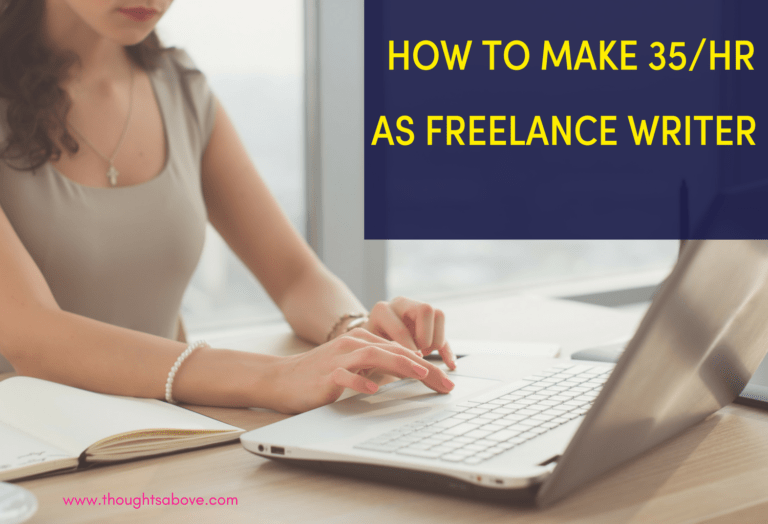 How to become a freelance writer in 30 Days. 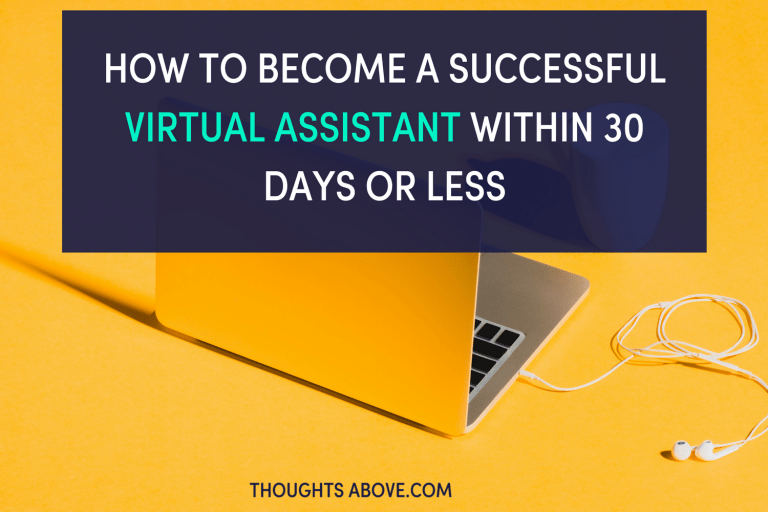 How to Become a Virtual Assistant in 30 Days or Less. 10 Daily Habits List That will Change Your Life. Top Best Mother’s Day Gift Ideas Your Mom Will Absolutely Want. 8 Steps Tutorial On How To Start A Blog In Under 20 Minutes. Copyright ©2019, Thoughts Above. All Rights Reserved.